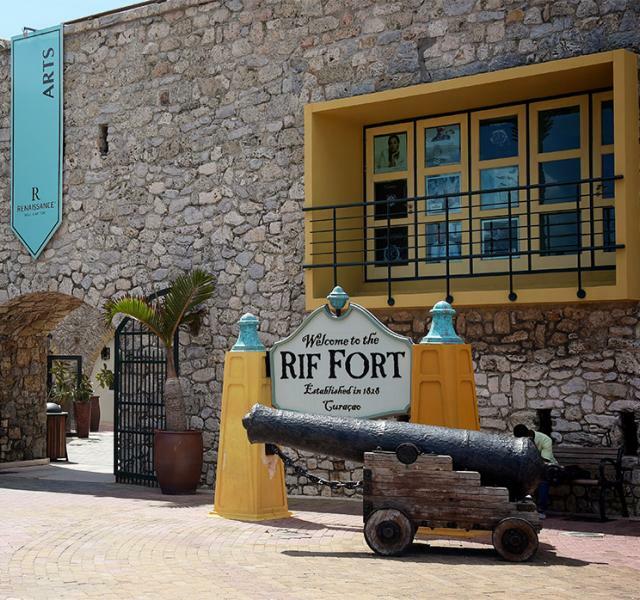 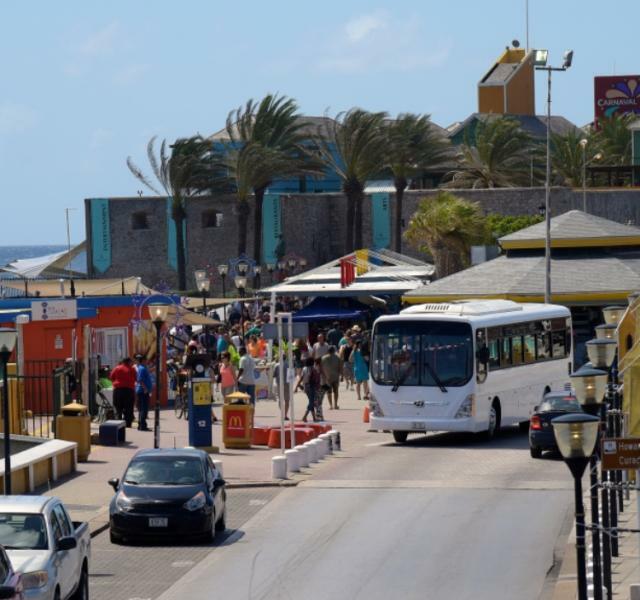 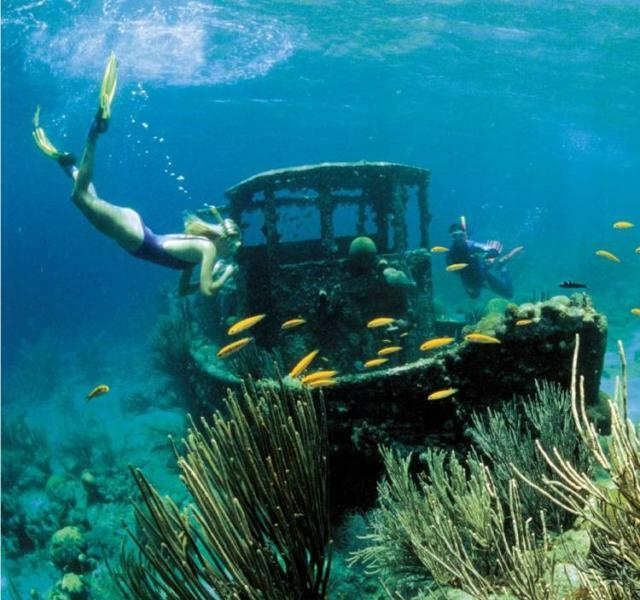 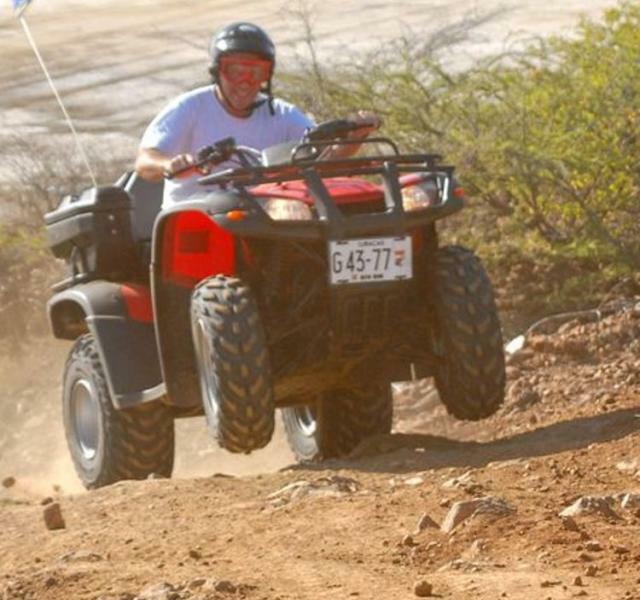 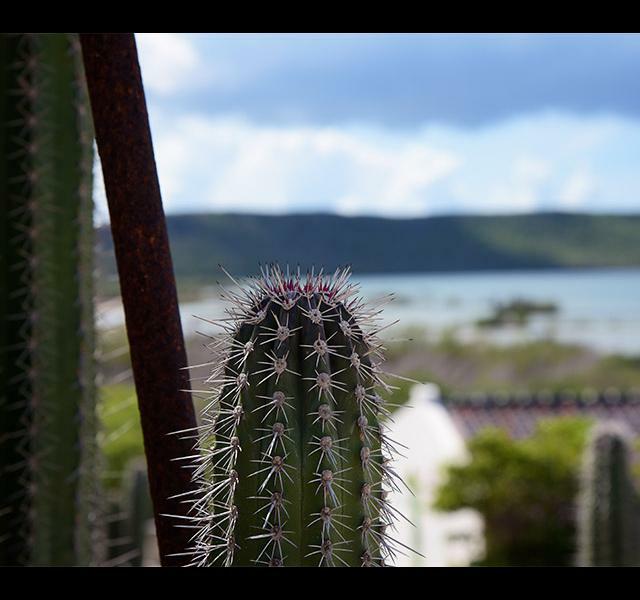 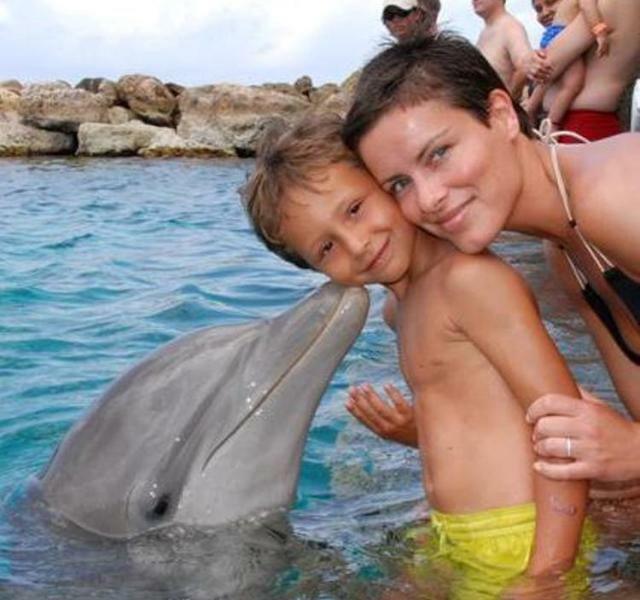 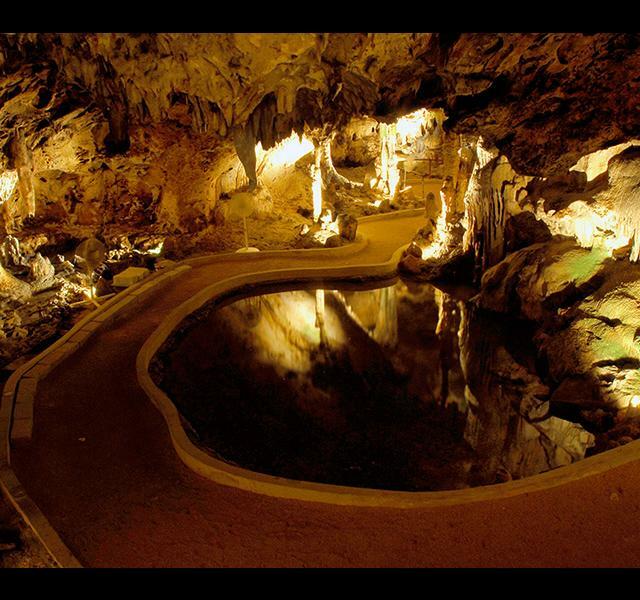 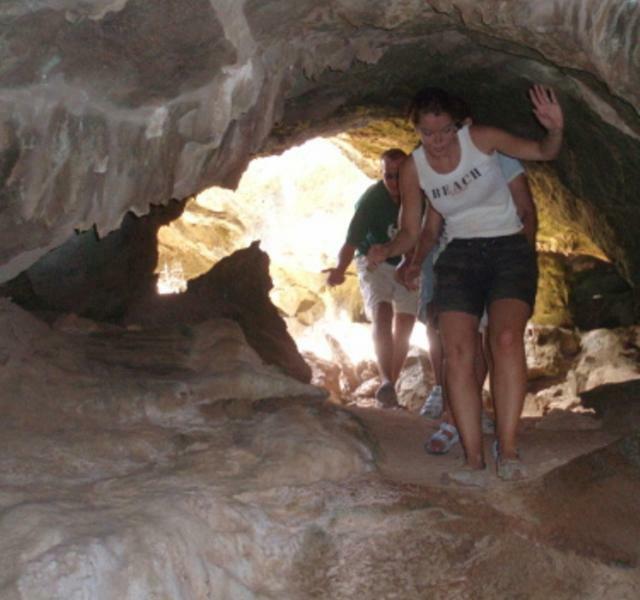 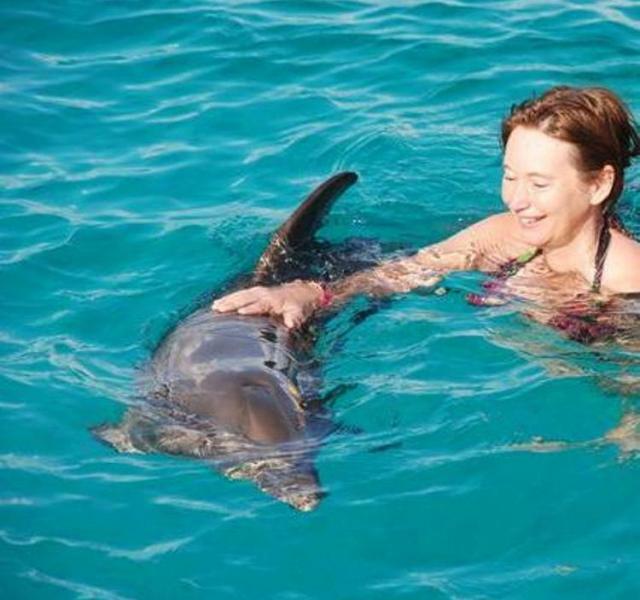 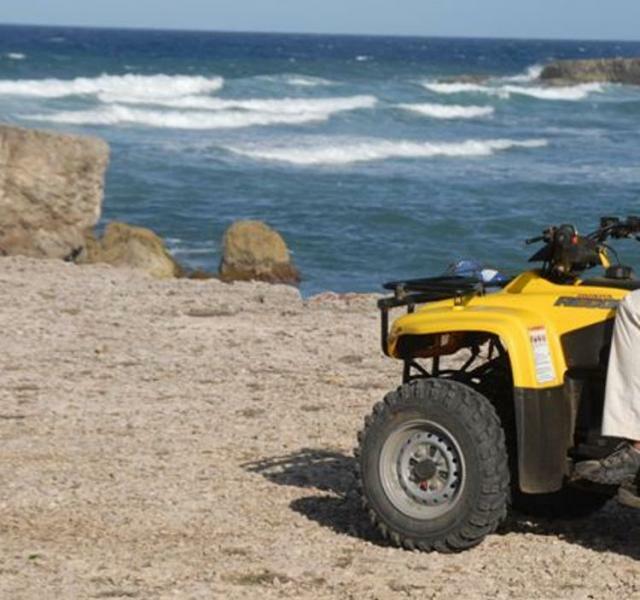 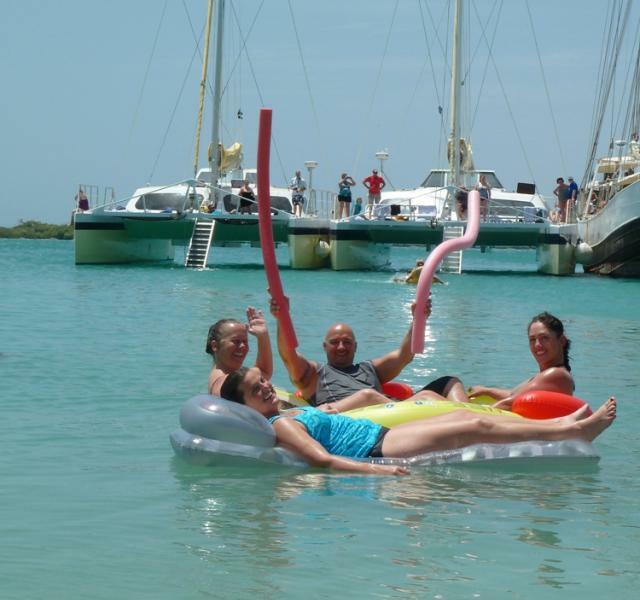 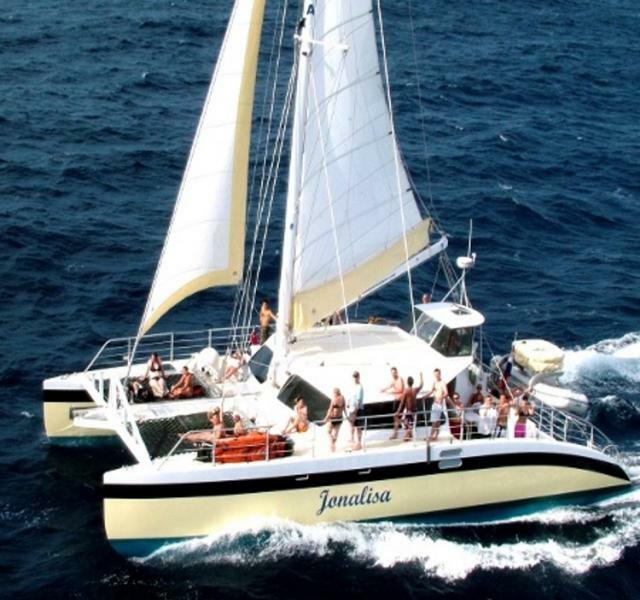 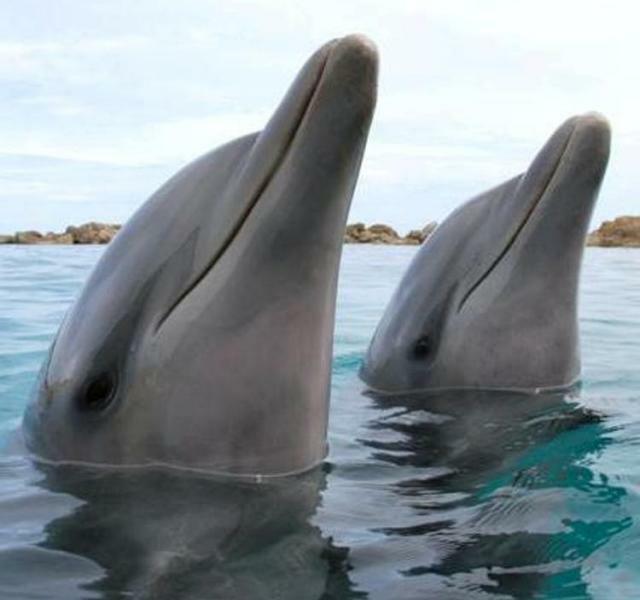 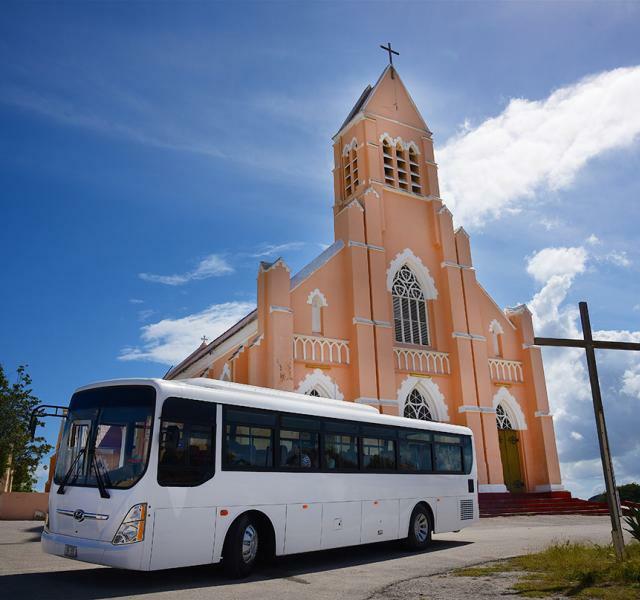 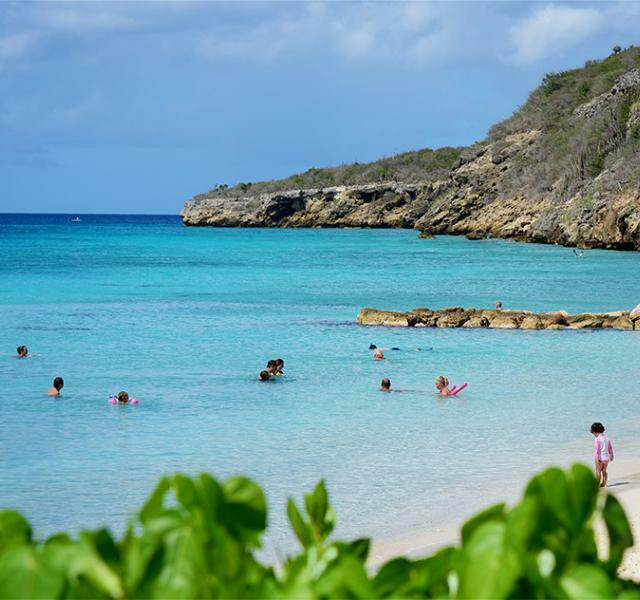 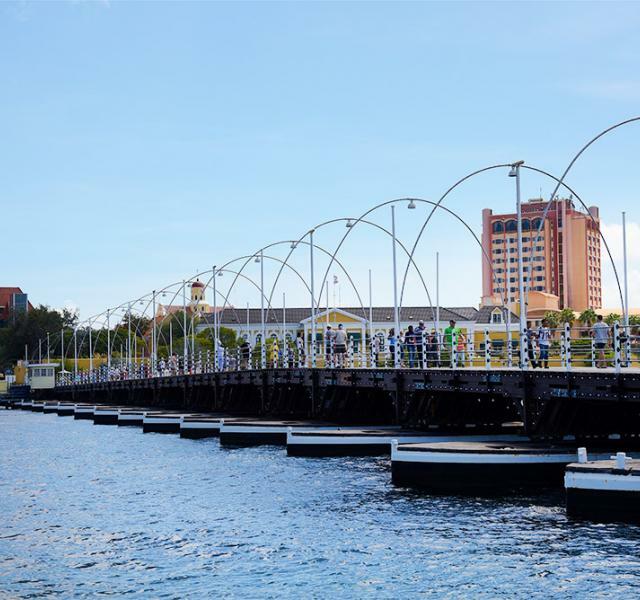 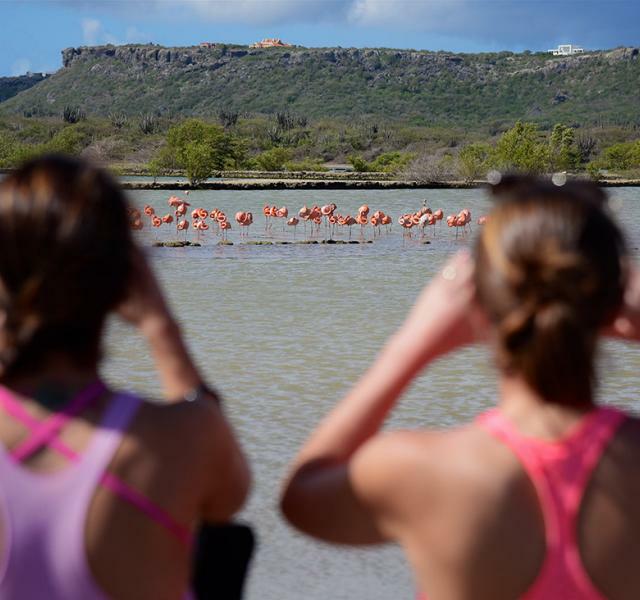 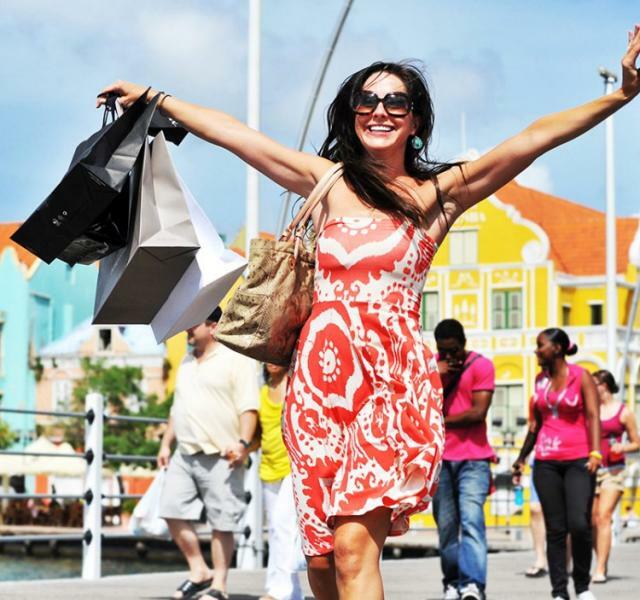 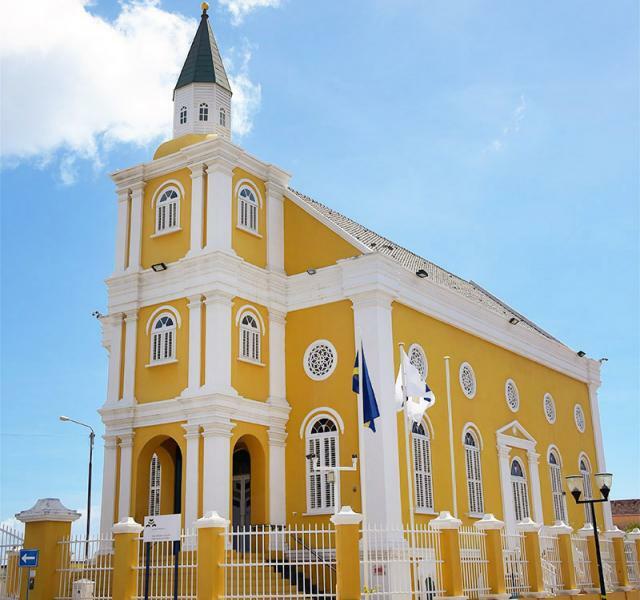 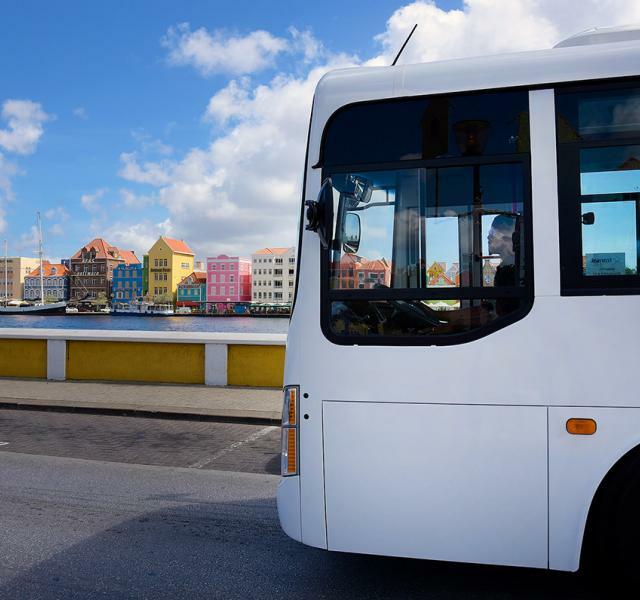 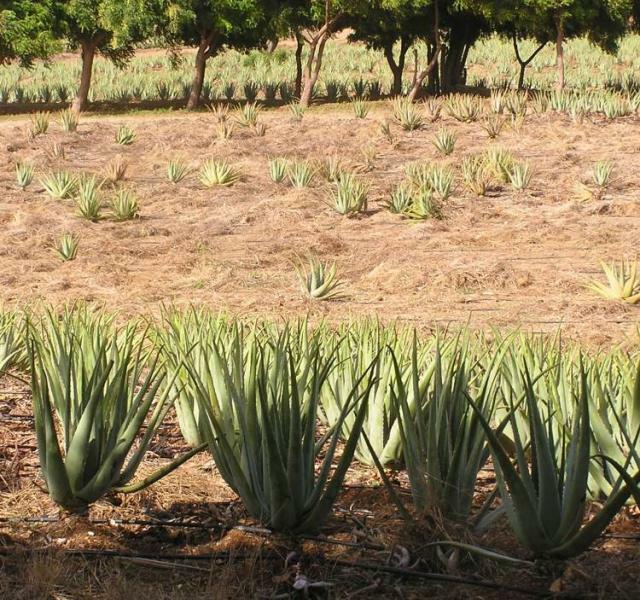 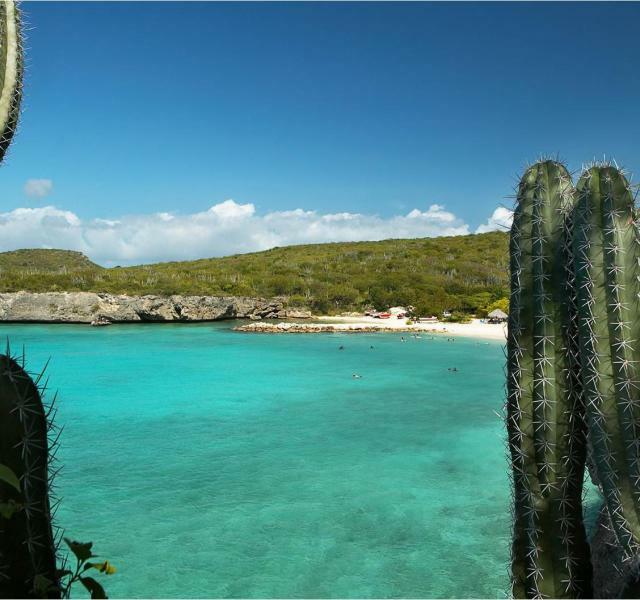 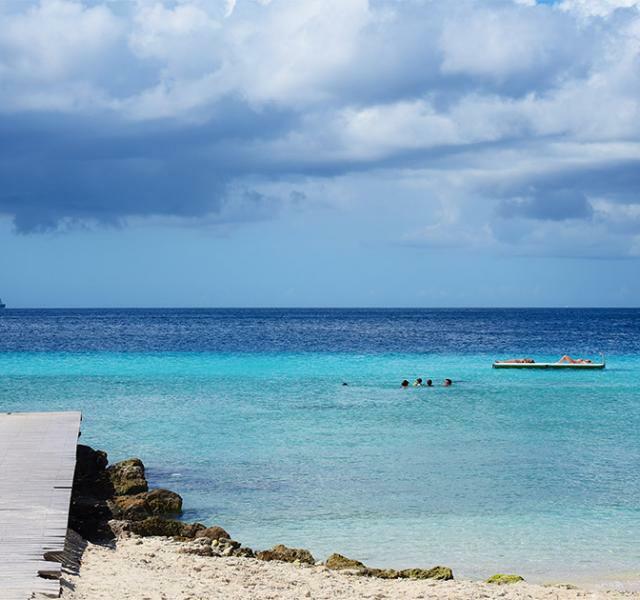 Find below Curaçao's most special tours! 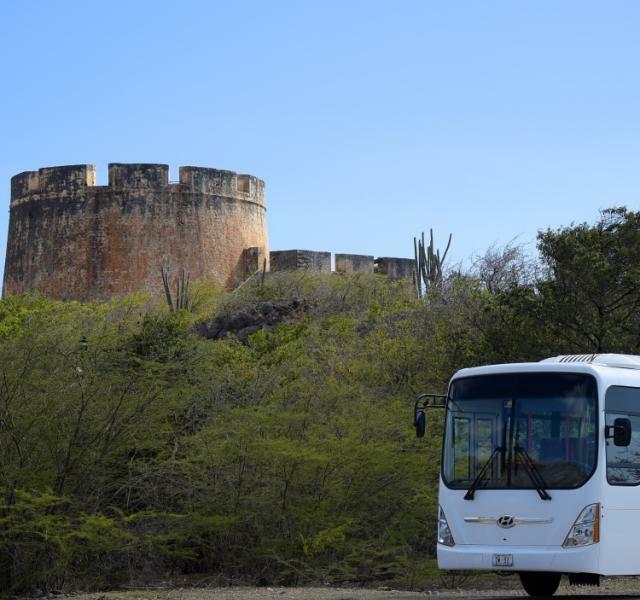 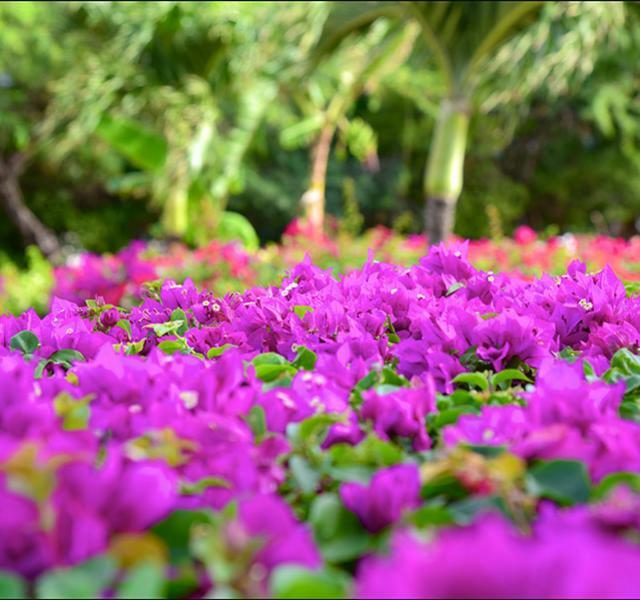 Just select your preferred tour and contact us for further assistance with your reservation or questions. 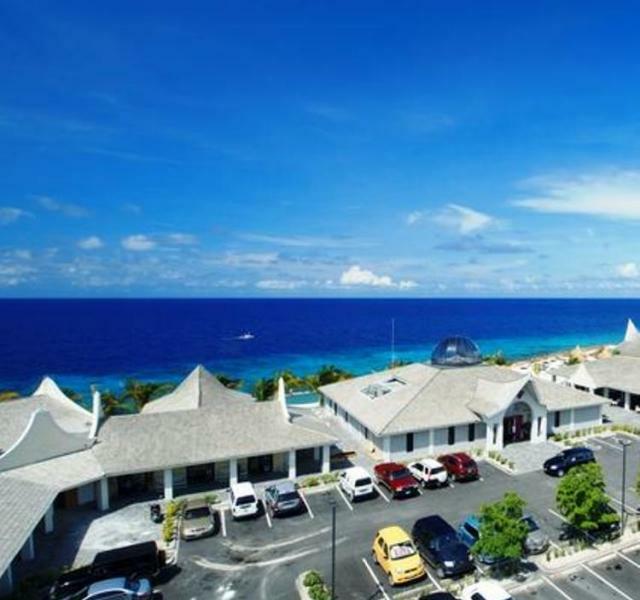 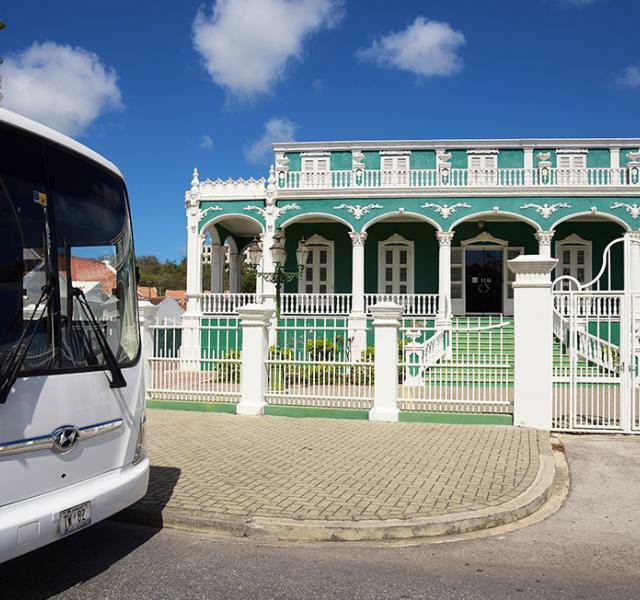 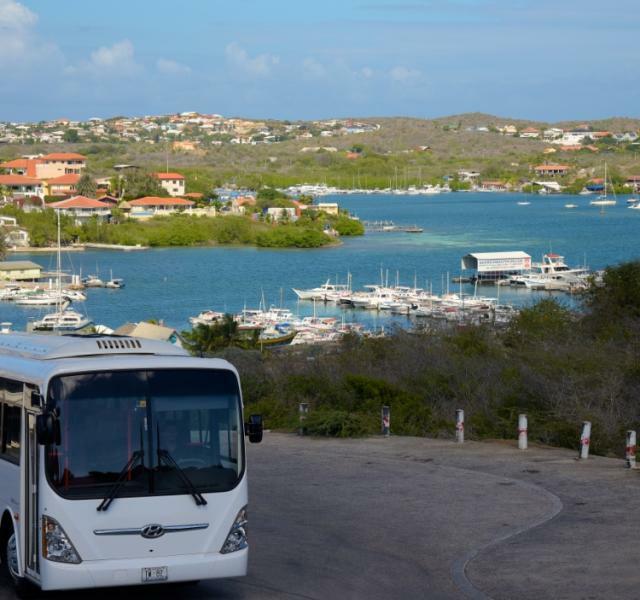 Famous amazing viewpoint at "West Point"
Venture out on your own by taking the shuttle service to Jan Thiel Beach, with its cool bars and cute souvenir shops or explore our historical down town city centre and shop till you drop at the little alley streets and beautiful fortresses in Willemstad.